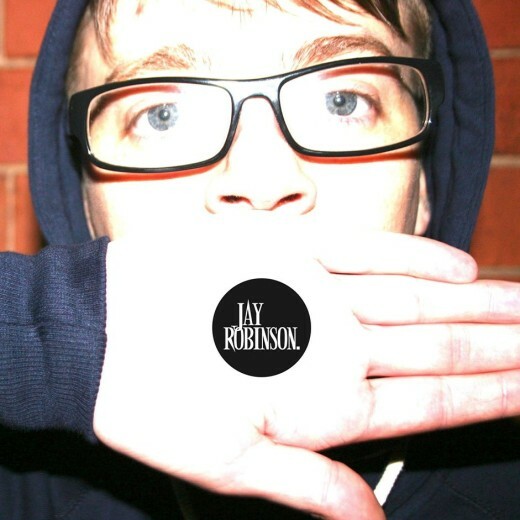 Today Dj Jay Robinson released a clip for an upcoming remix of Hervé x Zebra Katz’ ,Tear The House Up. Already from the short 30 second clip this track has me very excited. The track is very deep and is just waiting to be danced to. Upon release this track is definitely going to be a breakout for the young DJ.